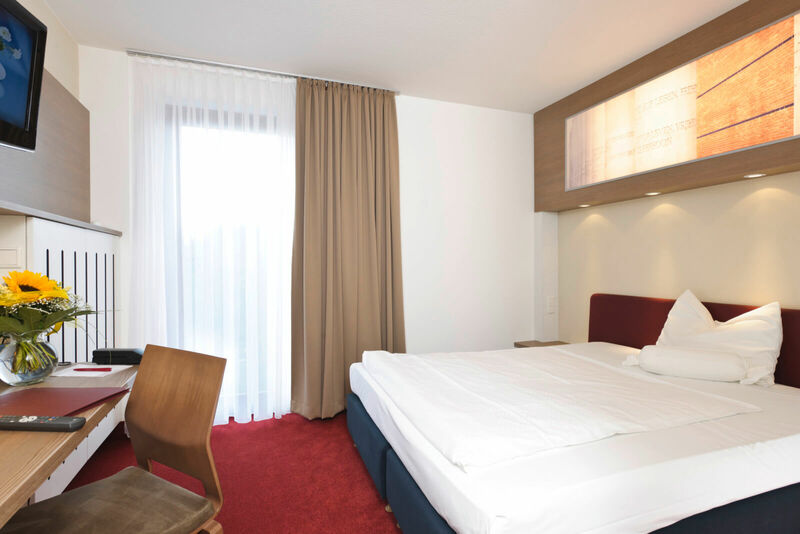 242 modern comfort rooms and junior suites await you. 15 venue rooms offer space for up to 500 people. 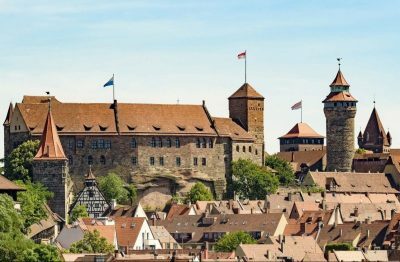 Discover Nuremberg with its fascinating history. Enjoy a romantic evening with our candlight dinner and your beloved one. Goerlitzer Str. 51 in 90473 Nuremberg. Whether you arrive by train, by car or by plane – the Underground station “Gemeinschaftshaus” of the underground line “U1” is directly at the hotel. If you drive towards “Langwasser Süd”, leave the station in driving direction. Onsite parking at the hotel upon availability. 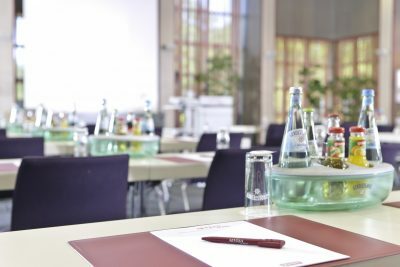 We are the perfect starting point of origin for your Nuremberg experience. © 2019 Arvena Park Hotel. All Rights Reserved.